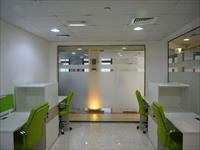 Looking for a property in Worli? 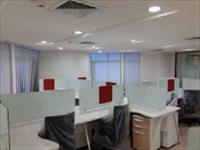 Have a property in Worli? Worli area is now becoming very posh, many people now from south Mumbai are now rehabilitating here for many reasons, like centrally located which makes easy connectivity for Bkc as well as Nariman point, many shopping hubs as well as leisure hubs are near by, even very near by to lower Parel, sea view and open space, and last not the least many lifestyle projects have come in this locality. Worli was one of the original seven islands that constituted the city of Mumbai. 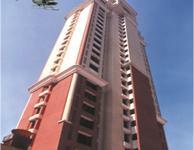 Worli is a part of South Mumbai which extends from Haji Ali to Prabhadevi. 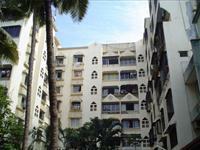 It is bounded by the Arabian Sea to the west and the neighborhoods of Haji Ali to the south, Mahalaxmi to the east and Prabhadevi to the north. Worli are centrally located between Bandra and South Mumbai and are approximately 45 minutes away from International schools. Some of the best sports clubs such as the National Sports Complex of India, the Mahalaxmi Race Course and Willingdon Club are located here. 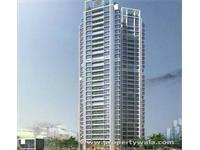 Worli also has a wide sea facing promenade with several prestigious properties alongside. Pheonix Mills offers a wide range of shopping and entertainment options and is easily accessed from Worli and Prabhadevi. 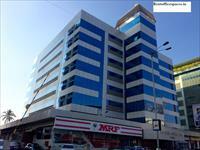 Worli is considered to be a prime locality in Mumbai. 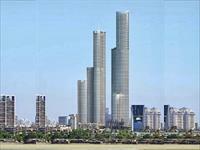 India's tallest residential tower Palais Royale is located in Worli. 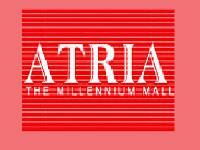 Atria mall is also located in Worli for shopping enthusiasts. Tourists can visit the beautiful Worli sea face and offer prayers at Haji ali. 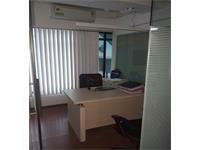 Many commercial offices are also present in Worli near Atria mall. All in all it is a very balanced and beautiful place. 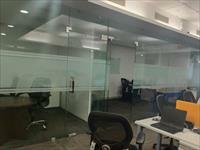 Worli, Mumbai is rated 8 out of 10 based on 4 user reviews. Have a good knowledge of Worli? Share it and become a Locality expert. 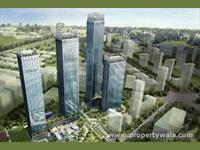 Lokhandwala Residency is one of the luxury residential project that located in ideal location of Worli, Mumbai. Shree Ram Urban Palais Royale is one of the tallest tower and first project of Shree Ram Urban Infrastructure Ltd, which is located in Worli, Mumbai. 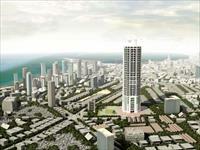 75 Super Story Luxury Sea facing tower in worli. 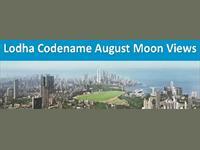 Lodha The Park Side is launched by Lodha Group and Codename August Moon is another tower, offering 2, 3 and 4BHK Flats in Worli Mumbai. 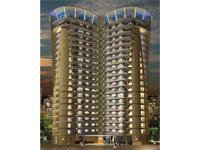 Lokhandwala Harmony is fully furnished residential project, offering 2 and 3BHK apartment in Worli, Mumbai. 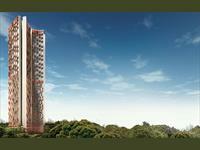 2, 3 and 4 BHK elite apartments in Upper Worli. 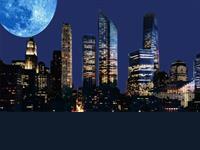 Lodha Blue Moon ,an upcoming residential project in Upper Worli , provides 2, 3 and 4 BHK elite apartments. 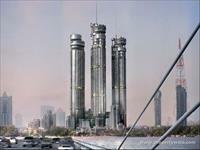 The project is being developed by Lodha Group. 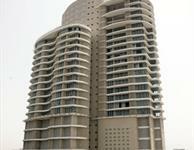 It comprises of 3 and 4 bedroom apartments, Duplexes and Penthouses. 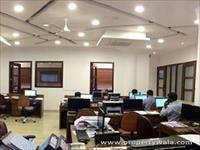 The recreational facilities include an astounding clubhouse spread over 24,000 sq. 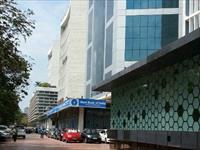 ft.
ATRIA,The Millennium Mall is a shopper's destination, situated next to Nehru Planetarium in the heart of Mumbai City on Dr. Annie Beasant road, Worli. The landscape is beautiful with spacious Houses. 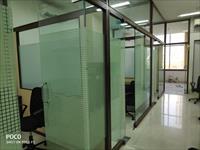 A Sea Facing Flat in the most Prime Location in Worli. All rooms sea facing. 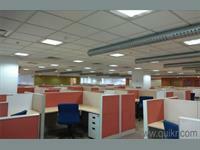 It offers 3BHK residential apartments along with a no. 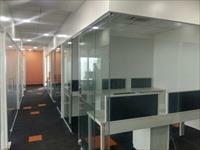 of modular amenities.It is spread over thearea of 2280 sq. 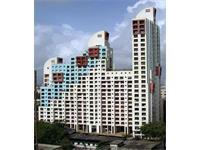 ft.
4 BHK For Sale In Chamdak Neumec Cornerstone, Worli, Mumbai. 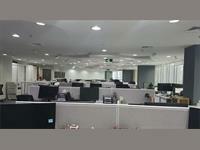 ID: P9193238 — Posted: Mar 15 by Magnum . 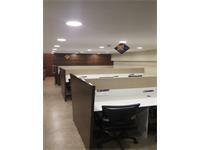 office space in premium building worli furnished excellent! !